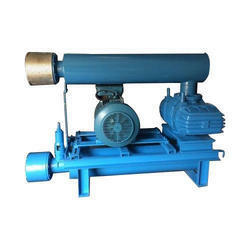 We are offering Air Root Blower to our clients. Our Roots Air Blower for Plastic Industry is appreciated for their elegant features, these blower units are used during various industrial works. We have with us expert quality analyzer who stringently checks our blower unit on quality parameters to offer flawless range.